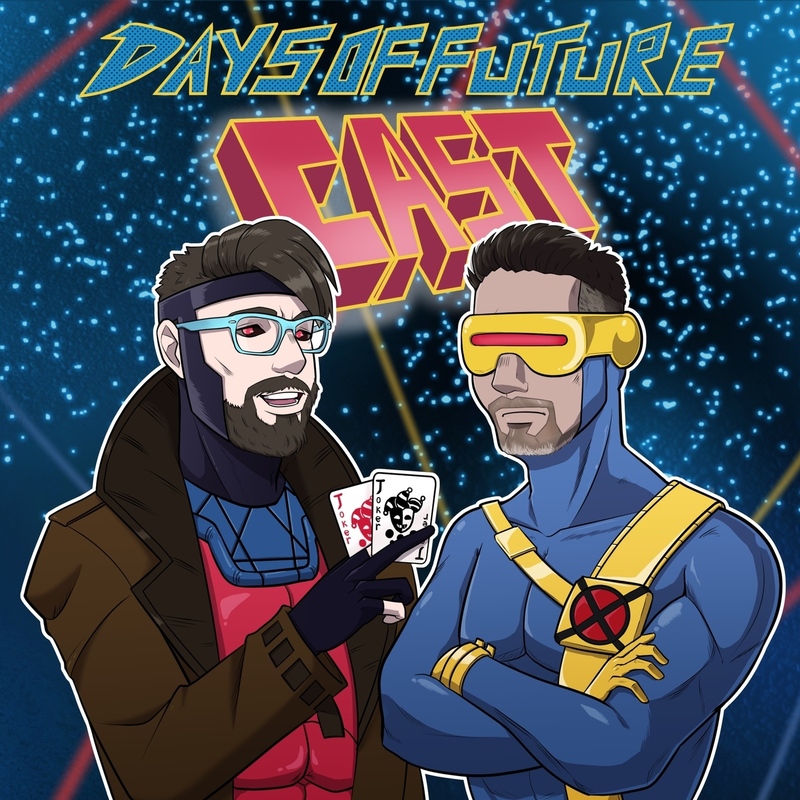 This week on Days of Future Cast, Gary and Jeremy plumb the deep, dark depths of Hawkeye's past, and encounter a mystical creature from the future simply called KANG. It's a fun filled week around these parts. You're gonna LOVE it.